Assessment is the cornerstone of all curriculum design. Some of you may remember how the Triple A company used to prepare Travel Triptiks for customers in a pre-Google Map world. Triptiks were a trip planning tool that were designed with the destination in mind. As you traveled from your current location to your intended destination, you were given different routes, points of interest, and drop-in suggested side trips that would enhance your journey while still achieving your desired destination. In order to create the Triptik, though, you had to identify the destination. Otherwise, how would you plan your trip? I think of these often when I think about curriculum. The assessment is our destination. Our path is the Triptik. Side trips are awesome, different points of interest are engaging, and we don’t have to travel the same linear path as everyone else. 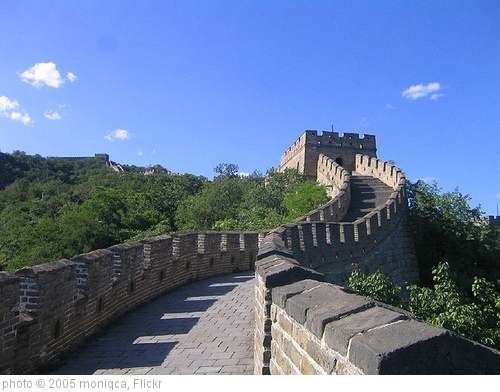 The problems arise when we know our destination, but travel to other places instead. For instance, if I lived in Jacksonville, Florida and wanted to travel to San Antonio, Texas; I wouldn’t stop in Chicago first. I’m sure that comparison is clear enough, but it’s not so neat when we think about curriculum design. Whatever our objective is, depending on the standards we are addressing, it is dependent on the instruction we offer to our students. If an assessment asks students to evaluate and create but our instruction asks only that they remember and comprehend, then we’ve taken a wrong direction somewhere and end up in a swamp of learning limbo. So how to remedy the opposite of symbiotic planning? Think cognition. Think purpose. Think of how you’re going to ask kids to prove what they’ve learned. 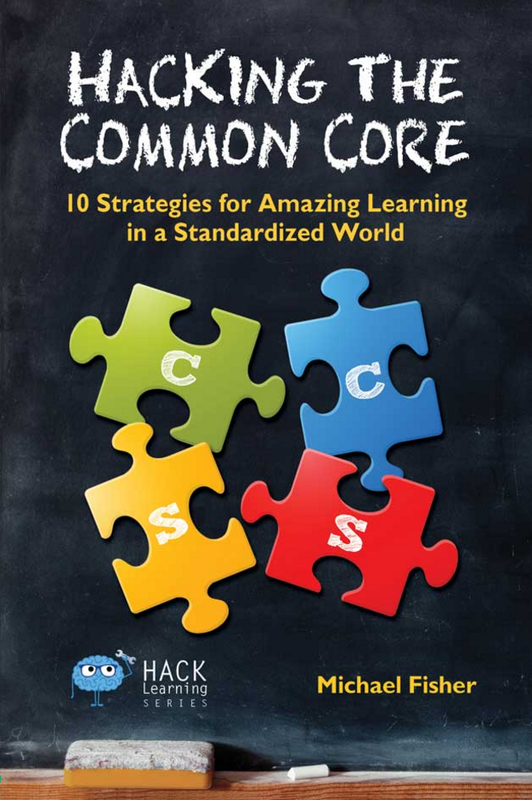 Most of the states in the country are aligning instruction and assessment to the Common Core. In the course of upgrading curriculum and/or curriculum maps, many are paying attention to the instructional elements but not necessarily the assessment elements. In a recent conversation with second grade teachers, I discovered that students were really falling down on the common assessments that the teachers were using in math. I asked the teachers what they thought was going on. Some responded that the students were just lazy and others thought that the tests were just too hard. I asked them if they had really looked at the test questions. I asked them if they were teaching the skills that the students would need to answer the questions successfully. I asked if the skills to answer the questions correctly were part of their “planned-for” instruction and whether or not they were represented in their curriculum maps. They weren’t sure. So, question by question, we broke down the skills a student would need to answer a particular question correctly. What we discovered was that those skills aren't necessarily being taught. 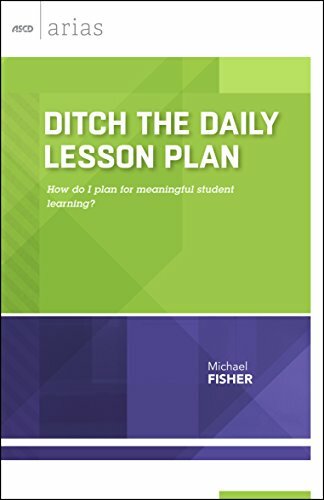 It was an uncomfortable conversation, but the teachers were using worksheets that came with their math textbooks, as they always had, and using assessments that represented the standards and were created by the teachers. There was a mismatch. The rigor of the instruction rarely matched the rigor of the assessment. I have to admit, there were some tears in that workshop. The reliance on the worksheets and the assumption that they were building fluency were flawed. They were preparing kids for Chicago, but not San Antonio. 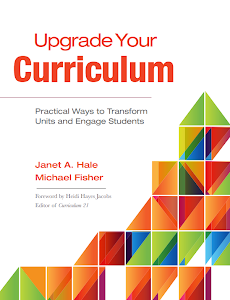 In our upcoming ASCD book, Upgrade Your Curriculum: Practical Ways to Transform Units and Engage Students, (Tentative Feb. 2013) Janet Hale and I discuss assessment as an entry level to transforming instructional design and practice. This includes the examination of curriculum, assessments, instruction of the future versus instruction of the past, and more. 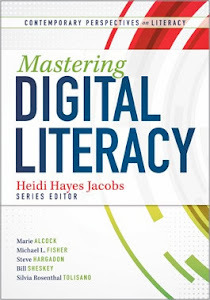 We recently found out, as planned in the writing of the book, that we will be able to leverage ASCD Edge to amplify the book and have interactive moments between us and our readers. This interactive/social element will be coming in mid-January / early February just before the book is to be published. In the meantime, we’ll be blogging about the elements of the upgrades and transformations that we are describing in the book. With this post, and our previous post on “Planting A Seed,” we will be looking at advancing curriculum design and practice as well as share additional examples of Upgrades and Transformations from the field. 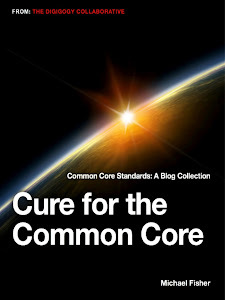 Cure for the Common Core eBook now available. Are you having trouble listening with understanding and empathy (one of the Habits of Mind) when you are not face to face with the other person–on facebook, Google+, twitter, or other social networks? As an educator, staying in touch with your professional learning network digitally is a boon to the quantity of communication, but without the proper habits, you may not be reaping the quality you might. Do you find it hard to manage your impulsivity? Do you want to just respond, like, or share and get it done to move on to the next task? This diminishes the quality and substance of your interactions. As you pause, prioritize the messages that you value most and send them in an order that allows you to invest the appropriate focus on each one. We are all captive to this experience so when you find yourself engaged in an important issue with someone else–on another network, or in person, minimize the browser window, or even get up from the computer altogether to help shift cognitive “maps,” then return to the computer when you have some time. This would be equivalent to the pause button that we use when we are engaged with someone face to face. It is often the case that we think we understand what another person is saying and we jump to conclusions without checking to see if we truly understand. Paraphrasing is a very useful tool when in a web based conference. For example, when there are many people communicating at once–in-person, on a conference call, or even on a social media platform–it helps to paraphrase what you understand are the key points. At the same time, you are helping to summarize and make sense out of the multiple perspectives, an important thinking and communication skill. This also reduces the temptation to simply get your .02 in without respecting the topic or purpose of others involved in the communication. Good questions serve to clarify as well as extend the communication and the thinking. Especially with social learning, good questions are the start for good feedback. Probing what the other is saying shows respect for the other person’s thinking, and a curiosity about how that thinking might influence yours. Why is this so important? Most people are living at least one half of their professional life in social learning or communication of one sort or another. 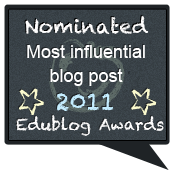 How do you use–or fail to use–thinking and communication habits (Habits of Mind, for example) as a guide for making your work in education meaningful? Bena Kallick is well known for her work in curriculum, instruction and assessment with an organizational focus on change. 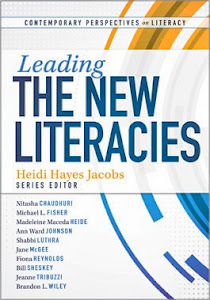 Her publications with a focus on thinking and the habits of mind include: Assessment in the Learning Organization, Assessment Strategies for Self-Directed Learning, Learning and Leading with Habits of Mind, and Habits of Mind Across the Curriculum (all co-authored with Art Costa). She currently works with Eduplanet21. 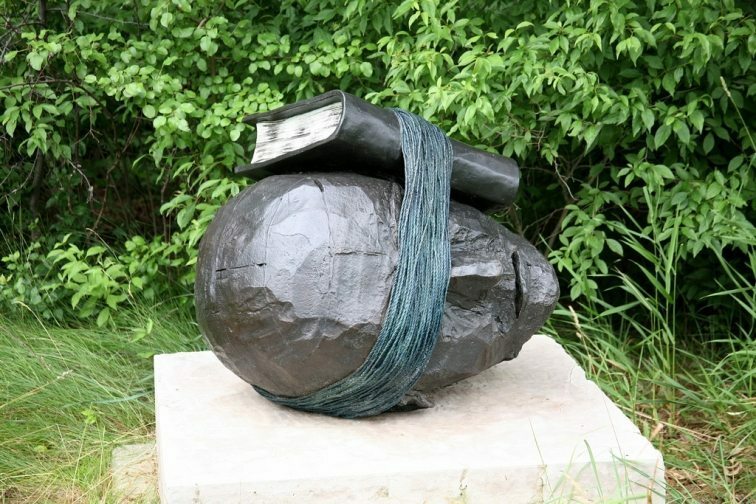 Nikhil has written a new book, One Size Does Not Fit All, a call to arms to the educational community that provocates with the voices that matter the most: students. Despite all of the political rhetoric and haggling in the press about one side or the other’s best intentions for students, it’s really the students that have the most to lose if we don’t get this right, and the most to gain if we do. In order to do the best we can for the next generation, we need to make them part of the process. How often do we ask students their opinion about what they want to learn? How they want to learn it? How often do we give them a real audience for their work? How often do we give regular, action-oriented feedback so students can improve their work because of their target audience? Nikhil, in writing his book, has interviewed hundreds of peers, policy makers, and forward thinkers such as Howard Gardner, Seth Godin, Dan Pink, Noam Chomsky, and Diane Ravitch. In an effort to extend the message of Nikhil’s new book, we want to continue the collection of data around student perceptions of school and their school experience. 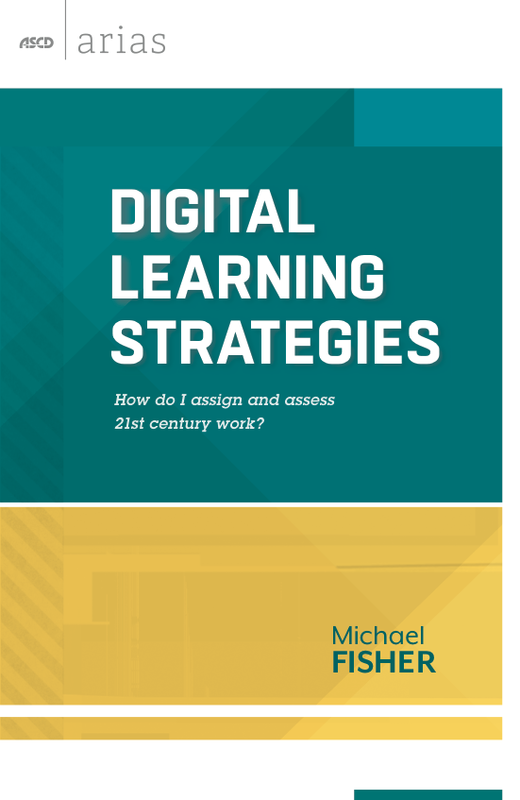 Based on the data analysis, we can start making some real connections to intentional shifts and craft a plan of action around learning in the 21st Century. 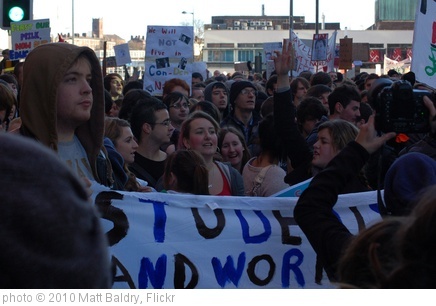 Why should you encourage students to take the survey? 1. It demonstrates that you care about them. 2. It demonstrates that you want to design meaningful learning experiences for them. 3. It demonstrates that you also grow from feedback based on your target audience. Why should students take the survey? 1. It demonstrates that what they say matters. 2. It demonstrates that their ideas can spark new innovations in their own classrooms as well as create movement in classrooms around the country and the world. 3. It demonstrates the power of individual contribution in service to a larger cause. With school starting back up, we want to engage as many students as possible in the data collection. In return, we will give continual updates through ASCD Edge and on our individual sites about what the data suggests in terms of upgrading the learning for all students. Sometime in the next two weeks, we are looking to collect as many responses as possible from schools around the country. The more information we collect, the better the conclusions we can draw about innovations for modern learning design and practice. Please Tweet, Blog, Share, Pin, Email, EduClip, whatever you can to help get the survey out! On his “ABOUT” page, Nikhil shares a quote from Seth Godin, “When enough of us act, the system will have no choice but to listen, emulate and rush to catch up.” It’s time to stand up and act decisively. We have a duty to our children to get this right or future generations will suffer tremendously from the status of our schools. A generation is a terrible thing to go to waste. Allison Zmuda, an educational consultant, author, and proud creator of a new venture: just-startkidsandschools.com. Now available as a specially priced eBook! Digigogy is a paradigm shift. This work is protected under a Creative Commons Attribution-NonCommercial-NoDerivatives 3.0 Unported License. Click the logo for more information.